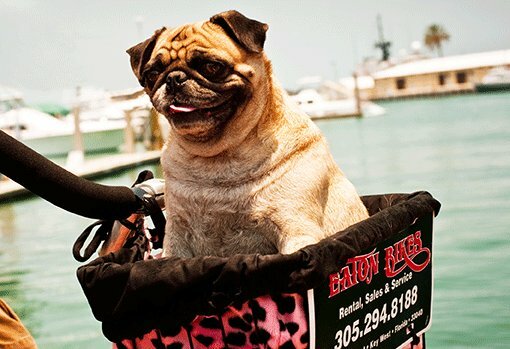 USA Today thinks rental bikes are the best way to get around Key West. We couldn't agree more. Riding a bike around Old Town Key West lets you sample what the island has to offer from Cuban coffee to the largest collection of historic buildings in the US.